Churn Buster is a plug-and-play upgrade for ReCharge that reduces customer churn by recovering a high percentage of failing credit card payments. 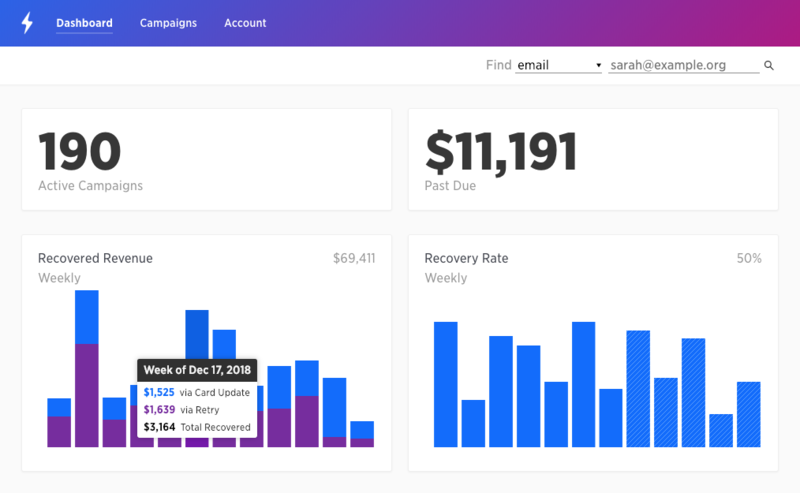 Subscription box companies can see up to a 20% failure in credit card payments, and Churn Buster adds a sophisticated layer of protection to surface failed payments, capture at-risk customers, and ultimately boost MRR. Resolve billing issues with branded, customizable email campaigns proven to reduce churn. Improve delivery rates and monitor the customer experience, helping at-risk subscribers before they vanish. Track performance and generate highly predictable returns month after month. With just a few clicks you’ll be up and running—no code required. Follow the directions below to create an account with Churn Buster and connect it with ReCharge. Create a Churn Buster account here and follow the prompts. Choose ReCharge as the payments processor. Connect using your Shopify store name (you may be asked to log in). In ReCharge, modify your Retry and Notification settings as instructed. Enter billing information. 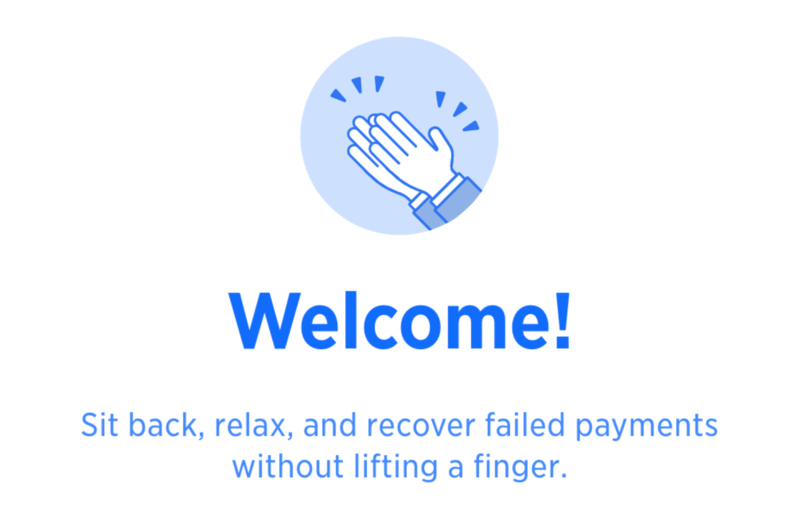 You will not be billed until Churn Buster has recovered a failed payment 👏. And you're done! Churn Buster is now monitoring failed payments, prompting card updates at optimal times, and bringing at-risk customers to your attention. Invite your team to Churn Buster. Add a logo to your emails, and/or an image of your product, so customers have a clear picture of who you are. Improve email delivery by updating your DNS records, and get to the inbox more often. General advice for editing your email content: keep it simple and let the personality of your brand shine. These aren't marketing emails, and you'll have multiple opportunities to get in front of customers. Use this opportunity to improve the customer experience! As recovery campaigns begin to run, performance data will be reported in your dashboard. You’ll see active campaigns, the amount of revenue currently at-risk, and how much revenue you’re recovering week-to-week. After 60 days or so, you'll have a clear picture of baseline performance. In this time a full cohort of customers will have gone through campaigns from beginning to end. Small improvements will stack up to big gains, as credit cards get updated and recovered payments become repeat business.